The future is finally here. 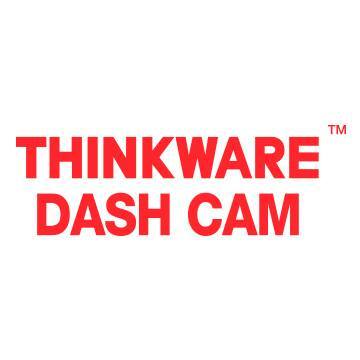 With its advanced features and WiFi capabilities, the Thinkware F750 dash cam has it all -- including the 2015 CES Innovation Awards. 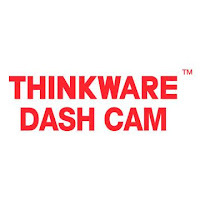 The Advanced Driver Assistance System helps prevent accidents and increases driver safety. Meanwhile, the built-in WiFi allows the user to control various device settings, play back videos, and stream footage live all through their smartphone. Gerry had the opportunity to review one of these and loved that it was compact and unobstructed to the driver. It had an easy install and easy set up in the SUV.. but could also be used in our RV when driving that. 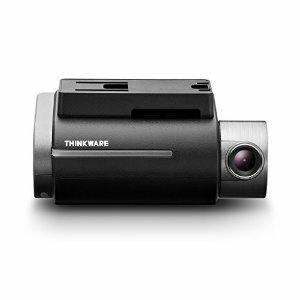 These are really great dash cams for anyone wanting to play back trips or as video evidence in the case of an accident. They also provide a red light and speed camera warning. Handy to have.